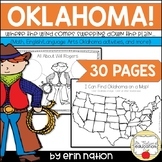 Alabama Map Scavenger Hunt This unit includes: - Map Questions - Questions are based on students using cardinal and intermediate directions to answer specific questions. 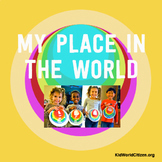 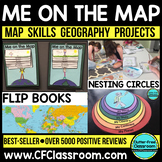 -Questions have students find important cities, bodies of water, landforms, national parks and monuments, and capital cities. 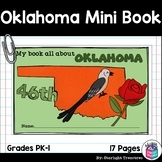 This two-page unit about the state of Oklahoma includes a geopolitical map, motto, nickname, state bird, state flower, area, places to visit, and more. 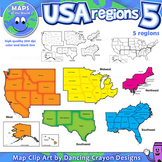 (Find other state units by searching "USA Maps"). 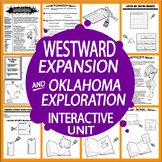 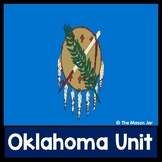 Having trouble finding common core projects for Oklahoma History? 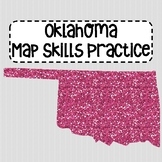 I know I did. 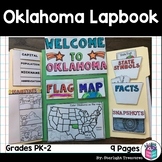 Here are 7 common core projects that include; Oklahoma Maps, Oklahoma Fables and Legends, Oklahoma Art, Oklahoma Music, Oklahoma Climate (Recreation), Oklahoma Specialized Foods and Services, and Oklahoma Economics.